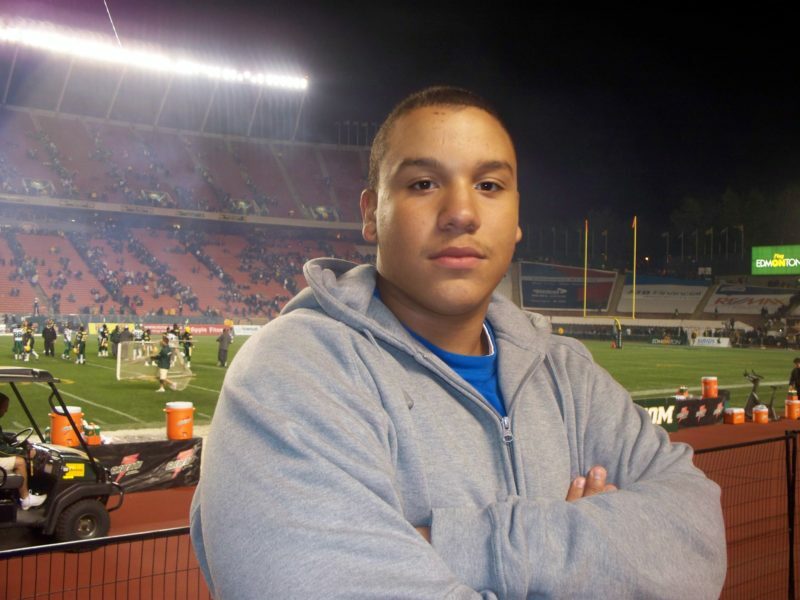 A photo surfaced this weekend of 2019 CFL Combine attendee Marc Anthony Hor at Commonwealth Stadium over a decade ago. It’s remarkable that Hor — a defensive lineman from Germany currently with the GFL’s Frankfurt Universe — managed to catch a CFL game during a family vacation in 2008. 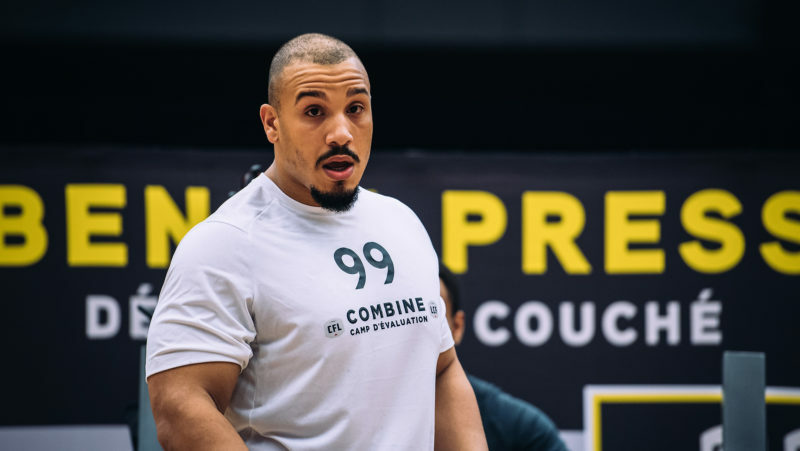 What’s even more remarkable is the fact that, 11 years later, he was back on Canadian soil competing at the 2019 CFL Combine presented by New Era.